The Kind Base kiosk accepts VISA, MasterCard, American Express, and Discover. 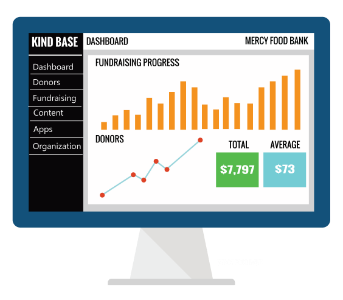 Giving empowers non-profit, faith-based, and ministries to easily engage, attract and retain donors. It gives you the ability to accept any types of online donation or event registration and lets your donors give automatically with recurring options. And we do it all from a secure, online system that looks and feels exactly like your website. The number of smartphones users worldwide increase profoundly every year and is expected to surpass 2 Billion devices in 2016. Kind Base has developed the giving App so that the users can take their giving wherever they go. The App version of our online giving system, this platform allows donors to give any amount, any time, anyplace. The churches and ministries can have its own giving App within just a few minutes with your own custom branding: your church logo and cover photo! 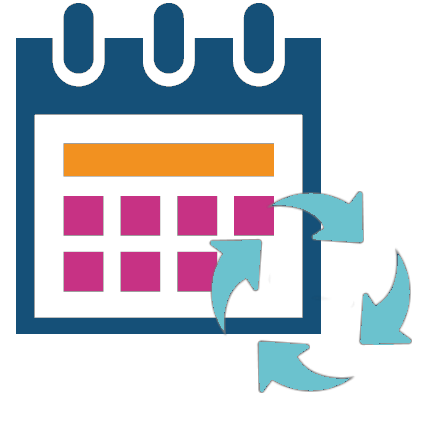 With recurring options, donors can easily customize their gifts frequency. 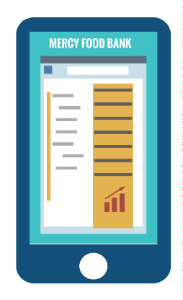 Your donors have all the options they need to support your organization on an ongoing basis. Also the donors receive an email receipt each time they setup a recurring payment, which simultaneously give them tax deductible receipts they need and reduces your workload. Kind Base allows you to customize everything and your very own branding can be maintained throughout. Responsive interface and tailored branding are just a few of the ways we make sure that user experience is never compromised, whether on a wide-screen or smartphone. Detailed reporting by campaigns and complete account transparency. Witness the average donation increase by around 40% as the process gets simplified for the donors. 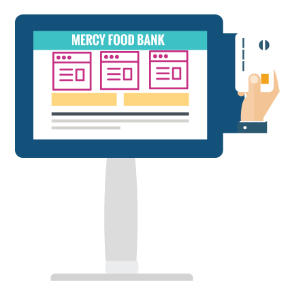 Your donors can get instant receipts via text or email. The system can automatically issue tax deductible receipts or you approve them manually. Donors have full access to transaction history. Kind Base uses military grande encryption to protect the donors data and we do not store credit card information. 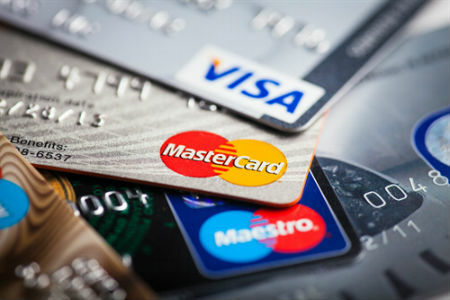 Accepting VISA, MasterCard, Discover, or Amex, our solutions boast increased security and lower merchant fees since all information is encrypted within the card-swipe itself, and again before it hits the web. The best services on the internet are almost always free like google, facebook, twitter and so on. Free doesn’t mean lack of features. 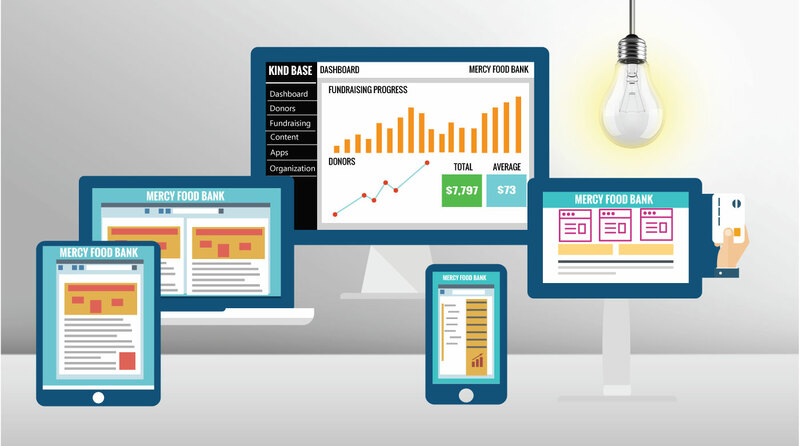 Kind Base is bursting with benefits to grow your organization, it’s lighting fast, secure and simple.